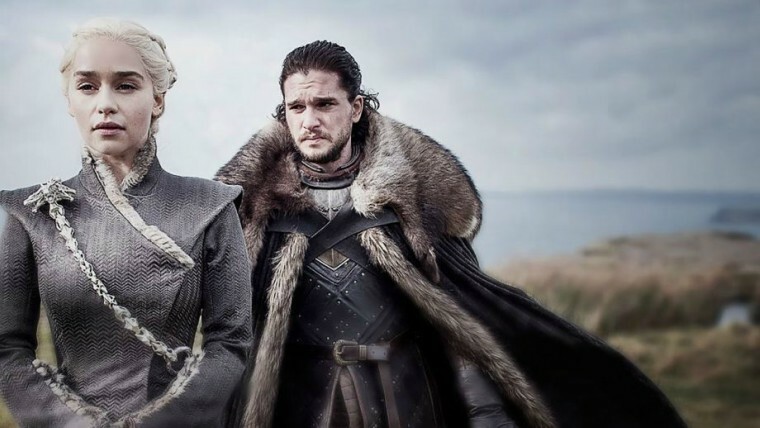 The cast and crew of Game of Thrones are currently filming their last season, and with the news that it won’t air until 2019, fans are chomping at the bit for any information about what this final season might hold for their favorite characters. 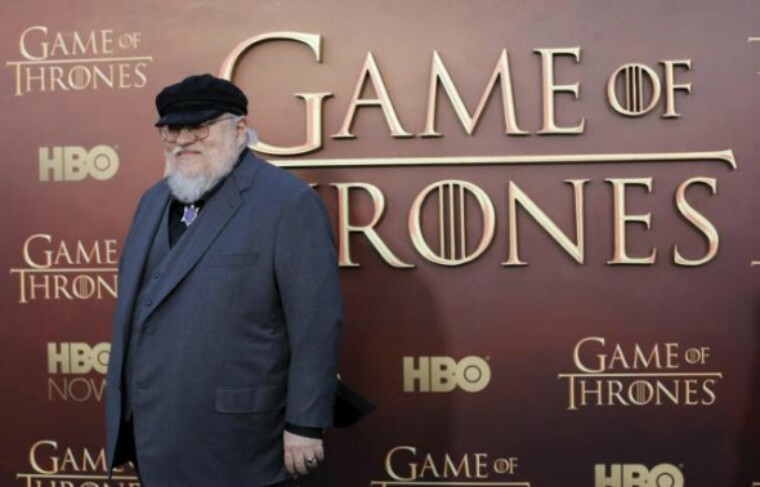 In the first few years of the show, all fans had to do to discover spoilers was to go down to their local bookstore and start reading George R.R. Martin’s famous series. However, now that the television version has departed from the books, anything could happen. 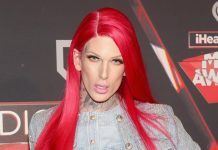 Various cast members have been dropping hints or revealing small spoilers about the next season. 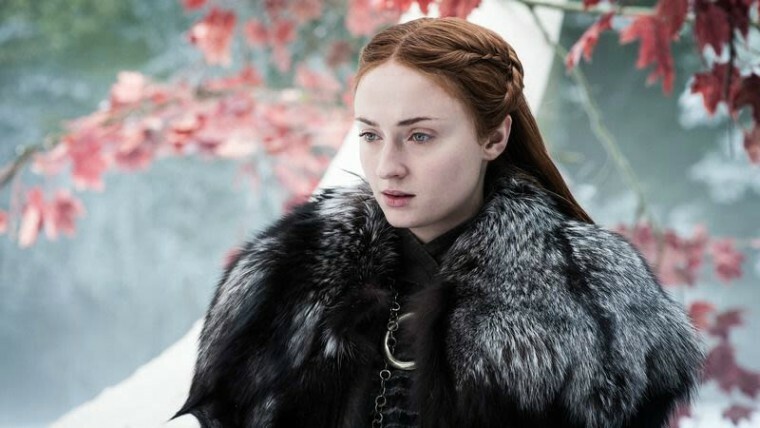 Sophie Turner has previously revealed that the table read of the finale was quite emotional and that her character faces “a new threat” that is more passionate than political. Now another star has offered some interesting information. John Bradley, otherwise known as Samwell Tarly, recently sat down with TV Guide to discuss all things Game of Thrones and offer a very interesting spoiler about season eight.